How to delete yahoo account permanently? If you don’t want to use your Yahoo mail account anymore and you don’t know how to delete yahoo account then you are in the right place. Yahoo mail setting doesn’t have delete account option directly, so most people got confused about it. 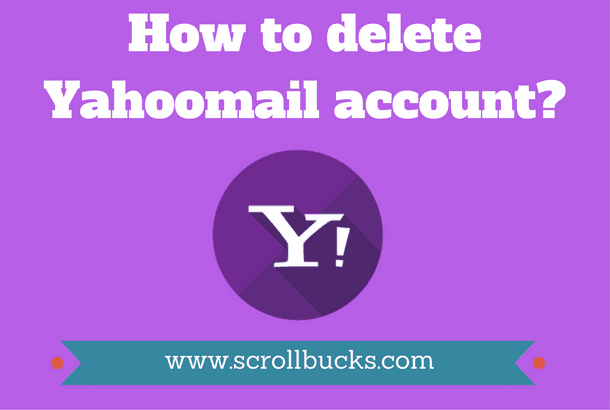 This short tutorial will help you to permanently delete Yahoo account. Click on the above link it will show Yahoo mail login page, log in with your credential. Enter correct email id and password for verification purpose. You need to put the code shown in the image for security purpose and click on the terminate my account. How to block Facebook on your personal computer? It will take 90 days to delete all your data from Yahoo database after that you will never open your account again because of security reasons. By terminating your Yahoo account, you will permanently lose access to your account including emails, data etc. Everything stored in your account will be lost during that process. If you want to reactivate your account then you can do it by simply login with your old credential within 90 days. How to login to Gmail without password? How to change Outlook theme? Why I choose Microsoft Outlook.com over Gmail? How to link multiple Gmail accounts into one Gmail account?